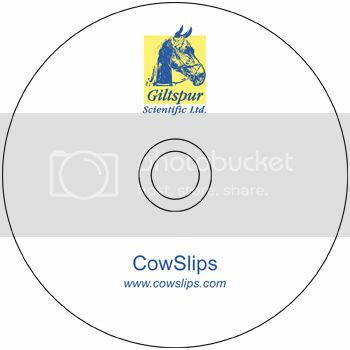 Giltspur Scientific contacted us regarding the production of promotional videos and DVDs for their products Cowslips and Horse-Slips. We were under a tight production schedule with only a few hours of filming but in the end produced two instructional videos and DVDs to accompany their products. If you require a quote for a video / DVD production please get in touch.